I keep adding stews to my recipe list. They are simply put the best and easiest things to cook in the culinary world. Unless you forgot that you put them on your stove you can basically not do anything wrong with them. This beef mushroom stew is no different. Thanks to some tomato sauce, bay leaves and fresh basil this stew has an Italian flair. It’s getting nuts again. 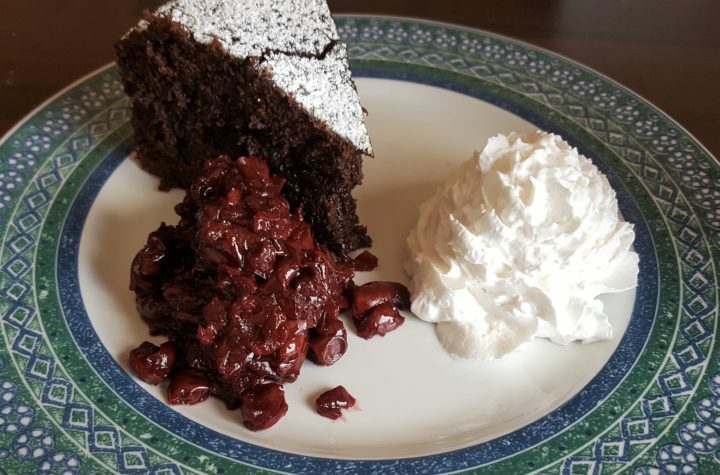 I have been looking for a low carb and paleo-friendly chocolate cake. 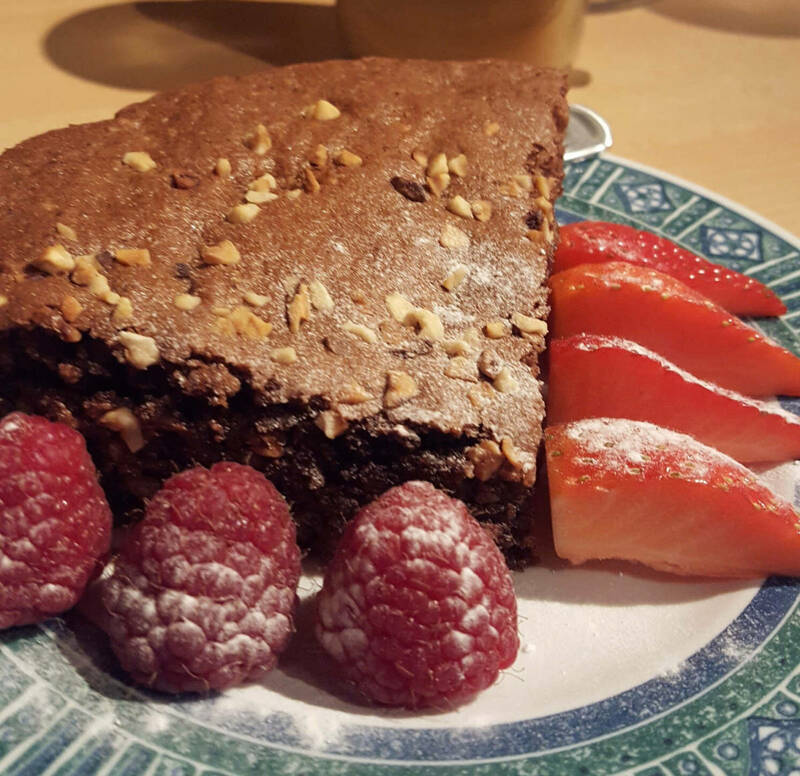 Previously, I shared my recipe for the paleo hazelnut chocolate fudge with you. I wanted to elevate this recipe to another – calorie-dense and yet outstandingly delicious – level. Here comes the nutty chocolate cake. It’s relatively low carb and paleo-friendly. 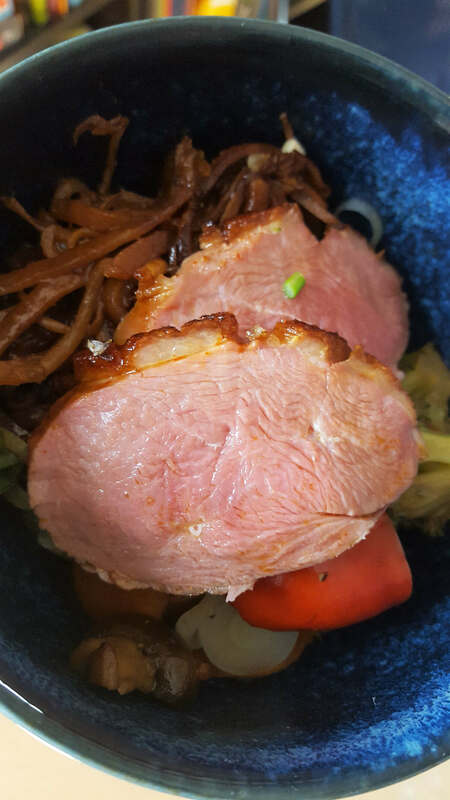 I’ve got another recipe with duck breast for your. Last time I went a little Italian and today we are going down the silk road and have a Chinese inspired low carb spicy duck with vegetables and noodles. Lately, I’ve been craving chocolate a lot. As I am feeling great on my low carb diet (yummy cake, soup to name a few recipes) I was looking for a recipe that fits both criteria. I wasn’t very lucky when I glanced over a few on the Internet. Luckily my wife was! After a few tries and changes on the recipe, I’ll share with you what ended up being a delicious paleo hazelnut chocolate fudge – best served warm! 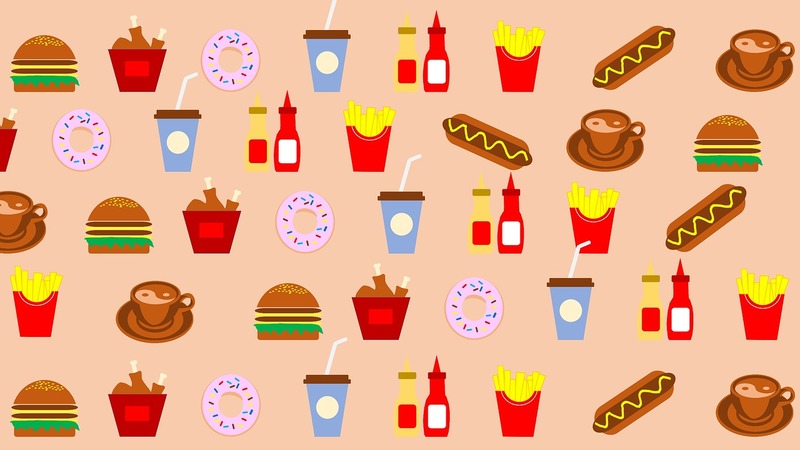 We are kicking off February with another food challenge sponsored by Delhaize Luxembourg. This time I managed to pull off a healthy 2-course menu on a tight budget for two people. 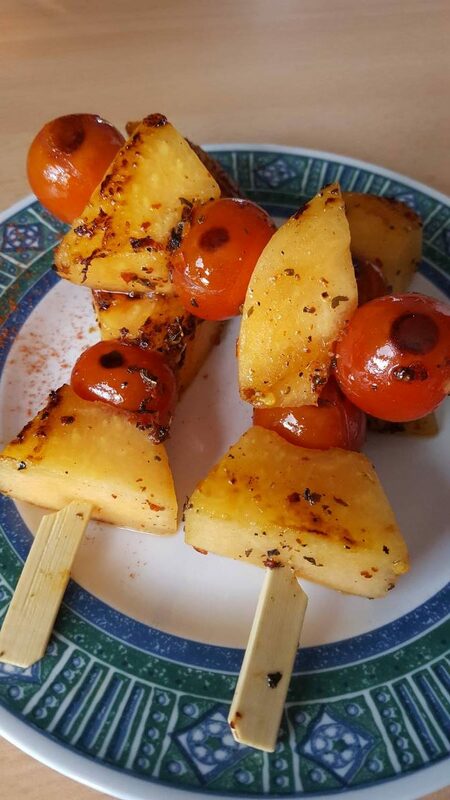 You’ll find the links to the starter and the main dish of my healthy 2-course menu below. 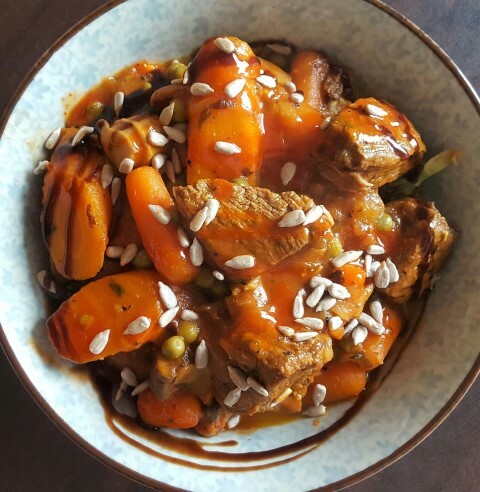 This recipe is the starter dish of my Delhaize Luxembourg sponsored healthy 2-course menu on a tight budget for two people. 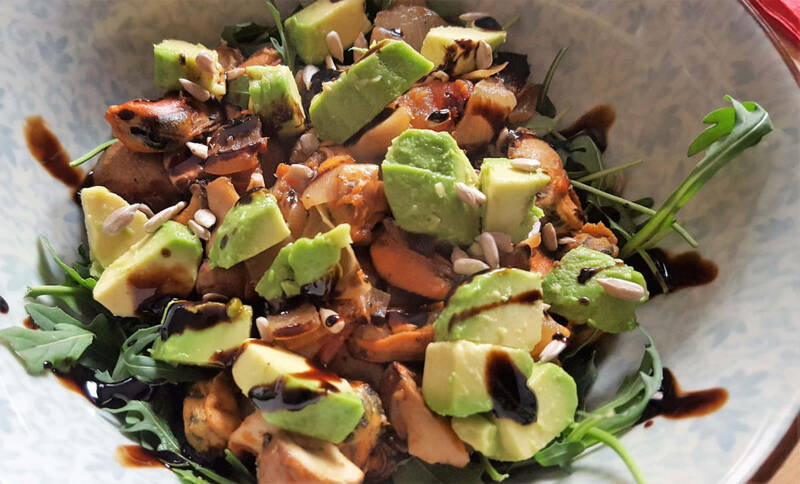 As a starter dish I created a delicious avocado mussels salad. Here you’ll find the links to the main article and the main course. 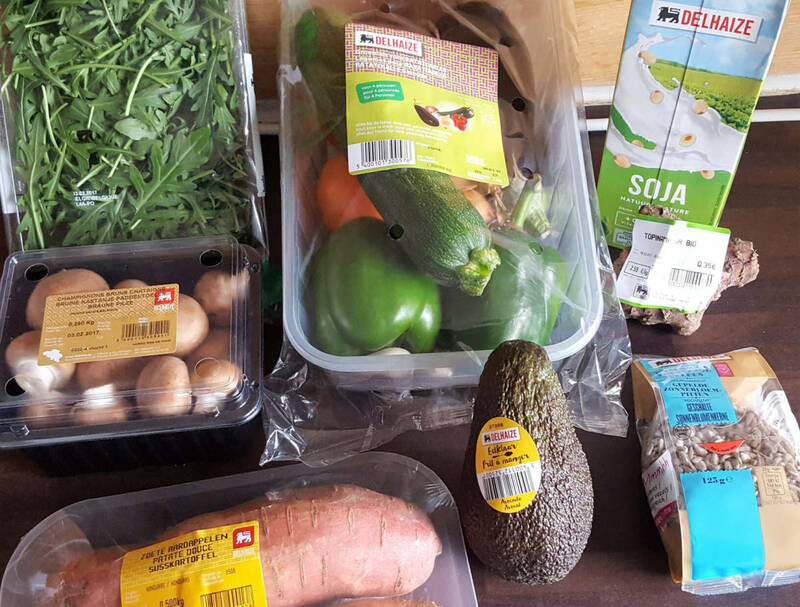 This recipe is the main course of my Delhaize Luxembourg sponsored healthy 2-course menu on a tight budget for two people. 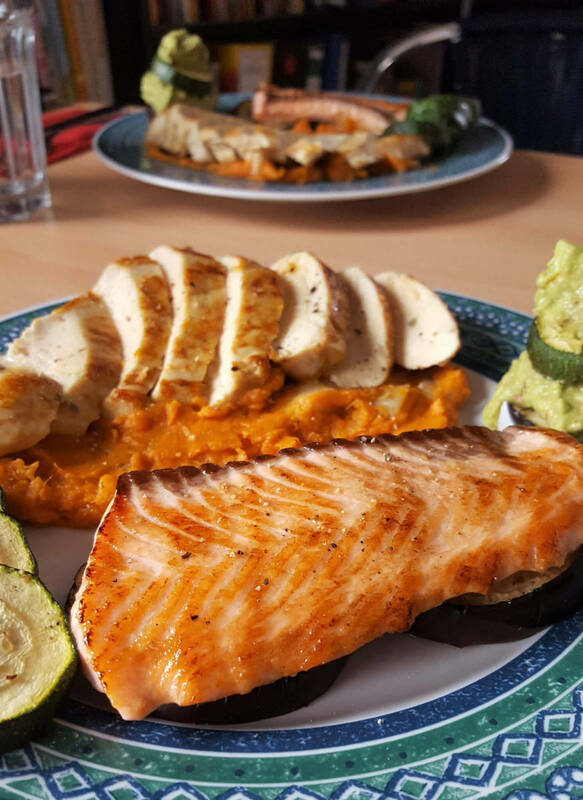 As the main course I created a delicious surf and turf dish with a sweet potato purée and a guacamole. Here you’ll find the links to the main article and the starter. Now, after the first snow has fallen, so have the temperatures. 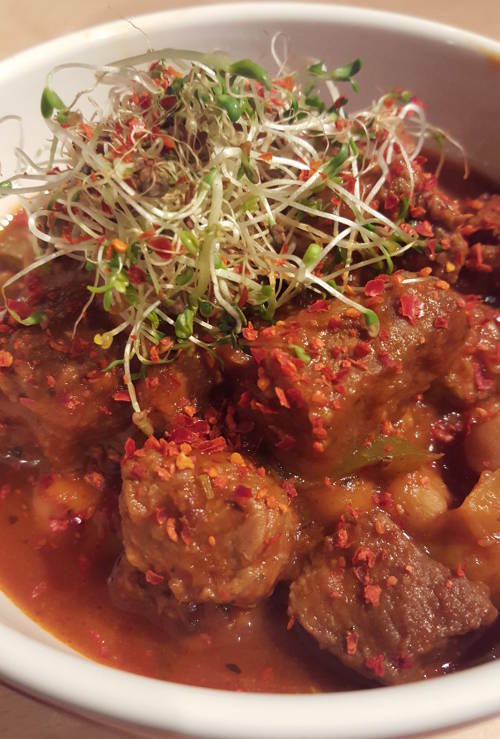 Next to my love for soups (not only while it’s cold outside) I developed a sort of addiction to all kinds of stews.That’s why I want to share a stew recipe with a little twist, an oriental beef stew.